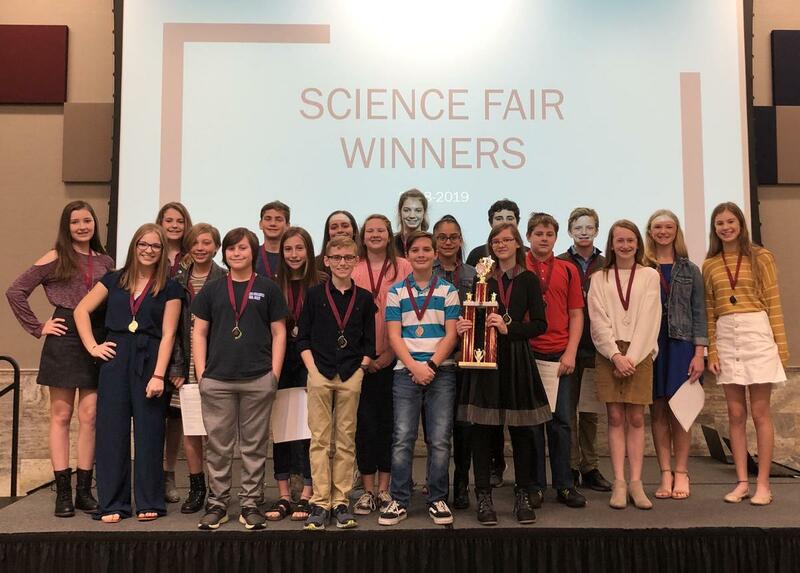 Magnolia, Texas (January 18, 2019) – Magnolia ISD held its 15th annual Science Fair on Saturday, January 12 at the Magnolia Event Center for the district junior high school students. The students who placed first, second and third place are now eligible to advance to the regional Science Engineering Fair of Houston at the end of February. For a fifth year, Glenn and Lorie Addison of Magnolia Funeral Home have donated funds to award this year’s winners. Mr. Addison will honor these students at the May board meeting.